The highly sought after Water abundance Xprize has been awarded to the California-based company The Skysource/Skywater Alliance for their device which can create fresh water from thin air -- all using clean energy. The latest Water Abundance Xprize winning device can harvest 2000 liters of freshwater from thin air per day at 2¢ a liter — all while running on clean energy. From climate change to inadequate infrastructure to poor resource management, several factors make fresh, safe water a scarcity in many regions of the world. 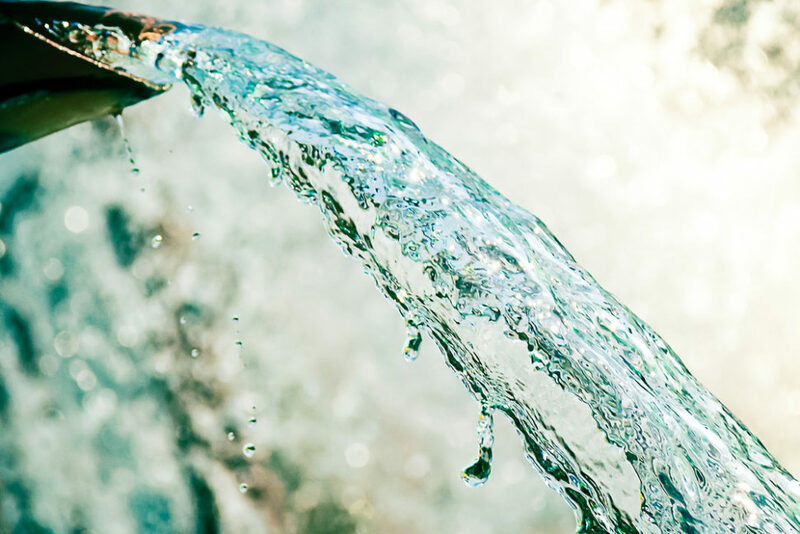 It’s such challenges that pushed the Xprize organization to establish the “Water Abundance Xprize” program to incentivize innovative solutions to address water scarcity. Backed by Indian carmaker Tata Group and Australian Aid, Xprize launched the Water Abundance Xprize competition in 2016 to find a solution to the world’s water shortage problems. To win the prize, innovator teams had to design an atmospheric water generator capable of harvesting 2000 liters of water per day, using 100 percent clean energy. The device also had to be cost-effective and have an operating cost of 2 cents per liter. Although challenging, about 100 teams from around the world competed and showed the huge potential of atmospheric water generation technology. Back in March of this year, the Xprize organization announced the five finalists of the competition after reviewing submissions from 98 teams. The Veragon & Thinair from the UK. Each of the finalist teams took the “milestone prize purse”, of $250,000 to complete their prototype device. However, none of the above five teams was the winner of the competition. Now, the two-year competition has come to an end by naming the grand prize winner. Interestingly the winning team was previously eliminated and didn’t even make it into the final list. The winning atmospheric water generator is called WEDEW, for Wood-to-energy Deployed Water, and it combines two technologies into one system. “Skywater” is a container-like device that creates artificial clouds, mimicking the natural process where warm air comes into contact with cold air to form water droplets. The water generated is stored in a tank inside the container. Skywater needs clean power to run, a critical parameter of the competition, and this is where the second device of the system comes in. The “biomass gasifier” vaporizes biomass through a process called pyrolysis to create an ideal hot and humid environment for artificial clouds to form. Can atmospheric water generators like the Skysource/Skywater system fit large-scale demand?